If you every wondered how could we brush up on our survival skills as we prepare for the inevitable Zombie Z-Day extinction level event that will make The Walking Dead look like an extended stay in a Walker-themed amusement park, well there may just be a game that will satisfy your needs. 7 Days To Die, a game that promises a thorough look at survival horror, combining the type of game play you’d expect if such a blight on nature – the zombie empidemic- actually happened. 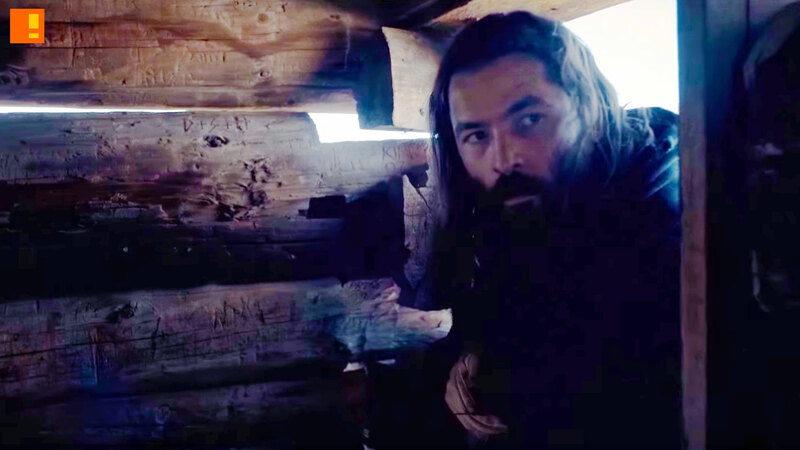 The game dropped a live-action trailer, which pretty much shows that we’re all literally a stone-throw away from reverting to the days of cavemen in the face of disaster. 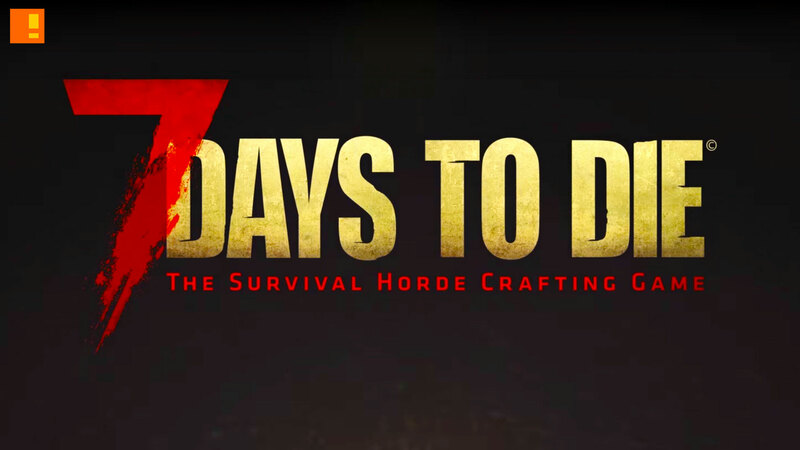 Now console gamers can catch up to the readiness of PC gamers when 7 Days to Die comes to major consoles in the Summer. Set in a brutally unforgiving post-apocalyptic world overrun by the undead, 7 Days to Die is an open-world survival game that is a unique combination of first person shooter, survival horror, tower defense, and role-playing games. It presents combat, crafting, looting, mining, exploration, and character growth, in a way that has seen a rapturous response from fans worldwide, generating many thousands of hours of YouTube and other streaming video content. The console version of 7 Days to Die adds a new multiplayer mode supporting local split-screen for couch play, additional online multiplayer modes and features will be revealed in the coming weeks.